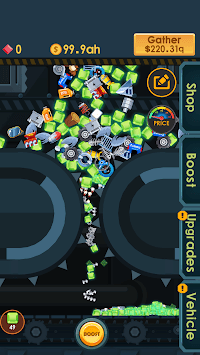 Become the owner of the car destruction factory, crush all the cars! 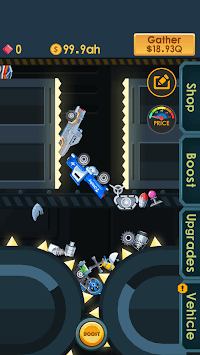 Click to speed up your factory machine and crush all the vehicles. 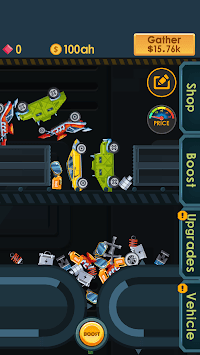 . . As the owner of a car smasher factory, can you unlock all the vehicles?BTW,don't forget to upgrade your hydraulic press and gear so that they can handle the stacked vehicles in time and don't let your assembly line stop. If you like cool cars and industrial machines, this is definitely a perfect game!